The Latest Worldwide Meteor/Meteorite News: Japan Fireball Meteor 25DEC2014 - 2014年12月25日01時59分の大火球 Possible Meteorites! 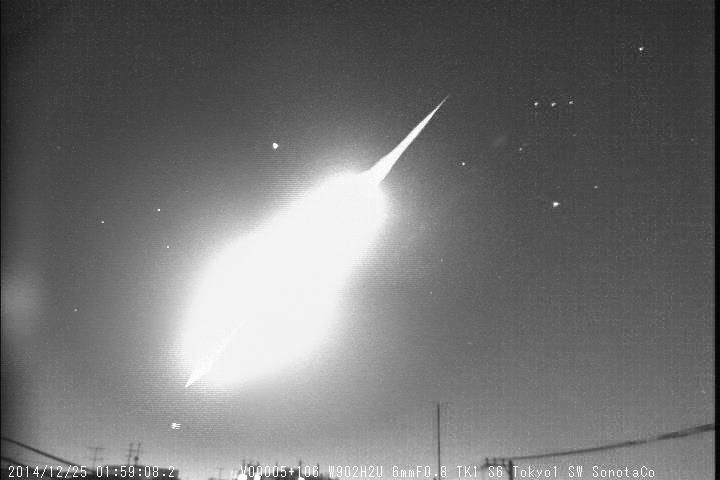 Japan Fireball Meteor 25DEC2014 - 2014年12月25日01時59分の大火球 Possible Meteorites! Multiple fragmentation and possible meteorites? !